Deep emerald greens lurk in the shadows of the bright and mint green forest. Towers guarding over the shining yellow star flower centre as can only happen in a mystical forest. Bright yellows give light to darker greens. Glowing mint green sets itself off against dark emerald colors. Beautiful light yellow lines mix with sea green shapes giving a sense of movement and direction. 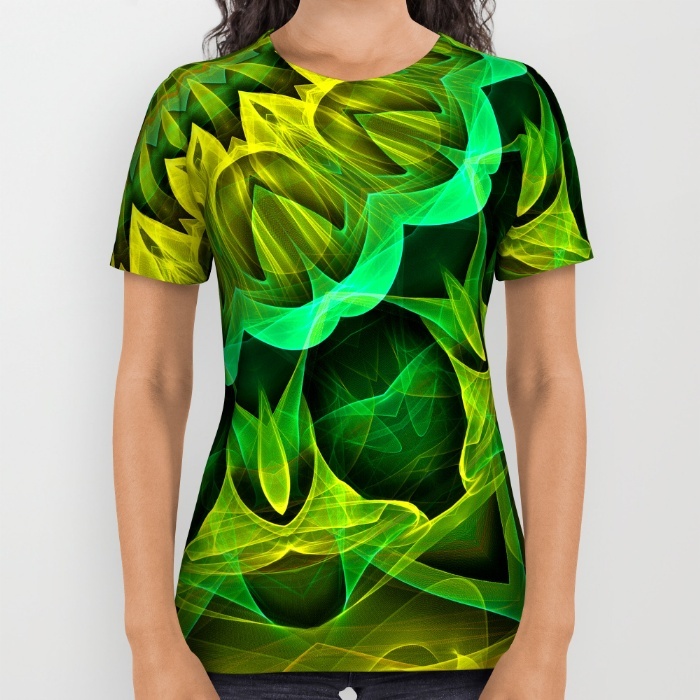 An unique unisex t-shirt that is rich in color. Cotton-soft 100% polyester wicks moisture and maintains a rich color throughout. 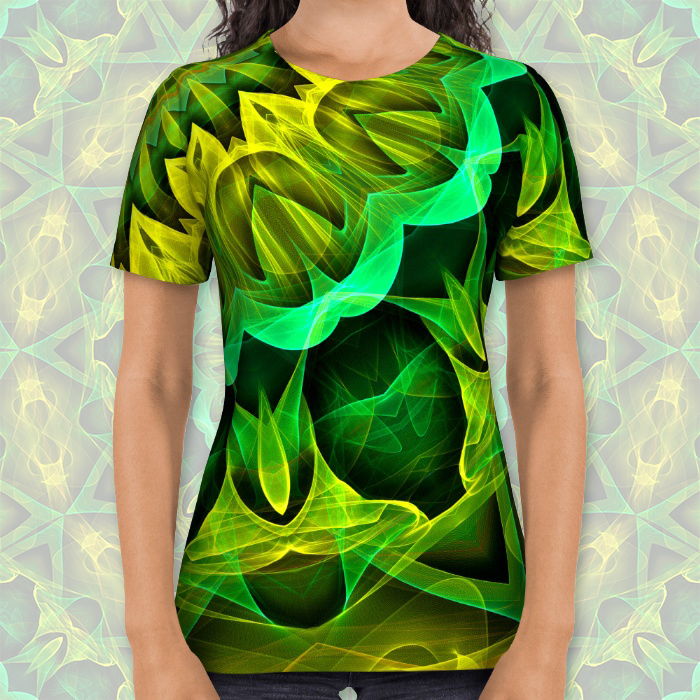 This all over print tee is a unisex t-shirt, women are advised to order a minimum of one size smaller then they regularly do. 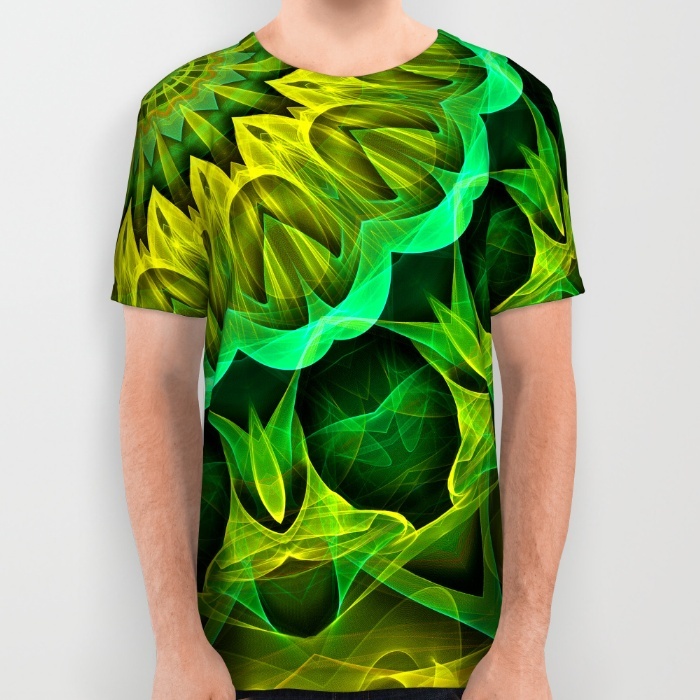 Please note that every shirt is uniquely produced using a sublimation process. This process can create some anomalies in some areas, typically under the arm. This can result in small portions of white fabric. 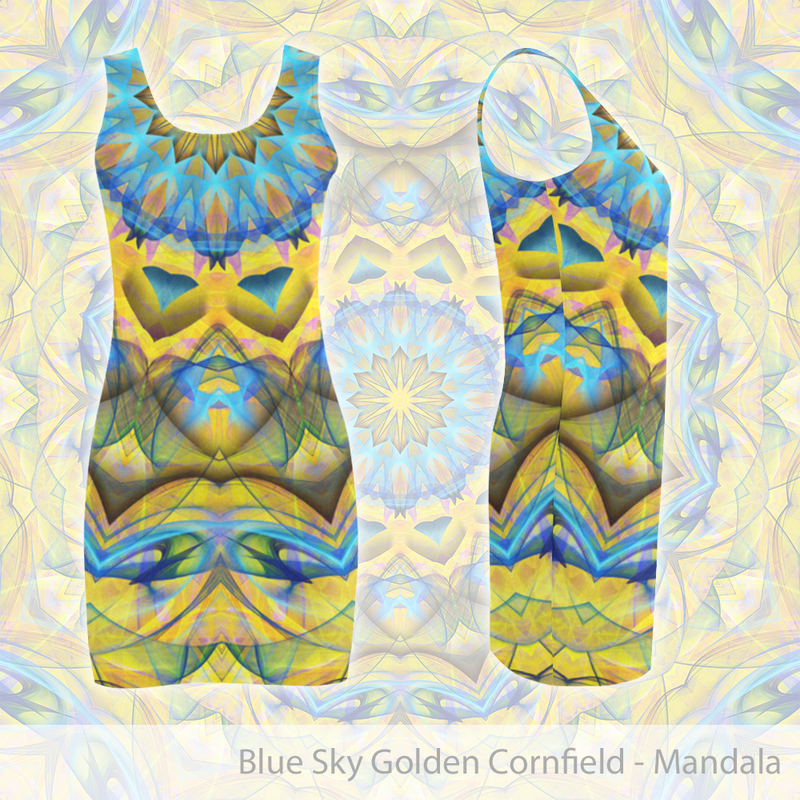 The Blooming Forest Guardians mandala has been digitally created. 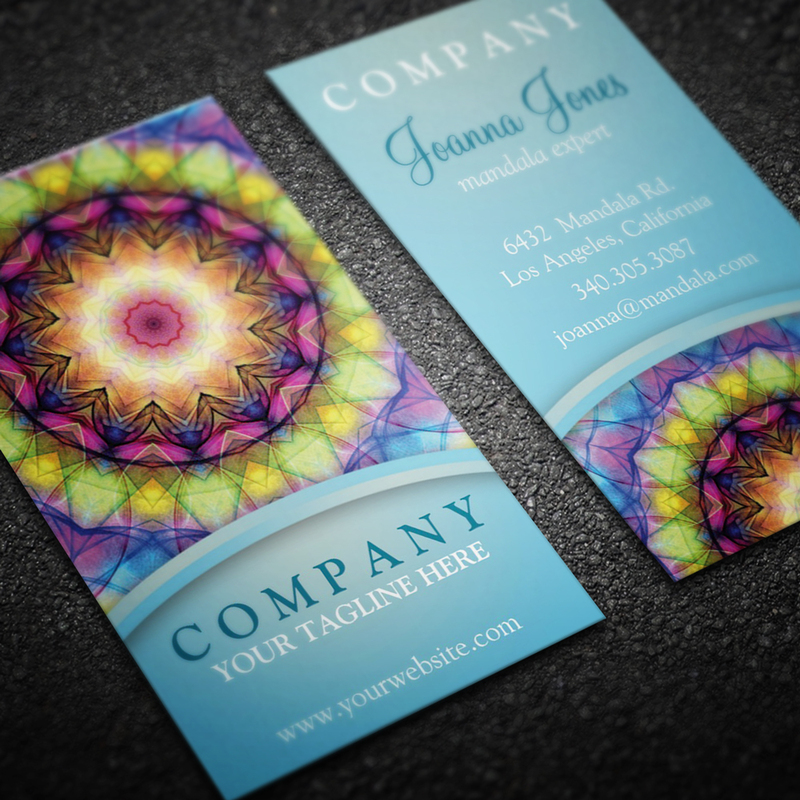 By creating shadows, adjusting colors and adding details this mandala looks almost 3d. The striking depth, yellow and green tones that are weaving in and out and amount of detail makes this mandala quite unique. The Blooming Forest Guardians mandala is placed off center. With the center of the mandala over the shoulder. This gives a great playful effect and highlights the details in the piece of art.